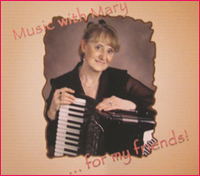 Mary began her music career at 7 with Michael Fernino of Ansonia, Connecticut, and performed and competed at local, state and national events throughout early adulthood . 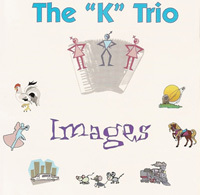 . . amassing over 185 trophies and awards, including two U.S. Championship Titles, a 3rd place in the 1973 Confederation Internationale des Accordeonistes (CIA) Coupe Mondiale, and a 2nd place in that year's Coupe Mondiale Pop Category. 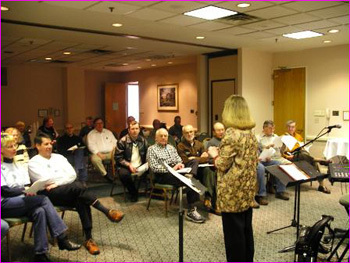 In 1983, Mary founded Tokarski Music Center, where she served as owner and Director of Music Education. Her students have also compiled an impressive list of awards in competition. Mary's teaching started at an early age (before finishing high school) . . . and over the years has fine-tuned her teaching skills by taking all sorts of music and education courses, and studied Early Childhood Education through Kindermusik International at Princeton University and Boston University at Lowell. She is currently a music teacher in the North Haven Department of Education Early Childhood Development Program at Green Acres Elementary School, where she teaches music for the 3 and 4 year old programs. 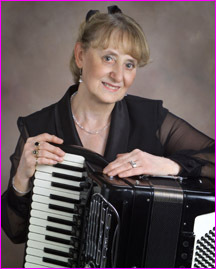 Her students have included many "special needs" children over the years, and she developed a successful Kindermusik program at Tokarski Music Center. Holding memberships in the Music Teachers National Association, the Connecticut State Music Teachers Association, the New Haven Chapter of CSMTA, the North Haven Rotary Club, and the Arts Council of Greater New Haven, Mary is a Board of Directors member for the American Accordionists' Association (AAA) as well as the Accordionists and Teachers Guild, International (ATG). 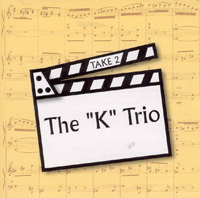 A member of The "K" Trio, Mary performs in concert throughout the United States and internationally with her sister Julie and brother Walter. 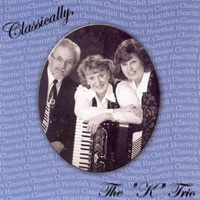 The trio performs a wide variety of musical genres, and has been acclaimed as one of the world's finest accordion ensembles. 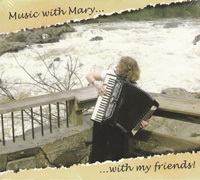 Mary is a "regular" on the workshop circuit in the musical associations, and along with the members of The "K" Trio, she regularly presents workshops on Precision Ensemble Techniques, Technical Development and Virtuoso Performance Preparation.